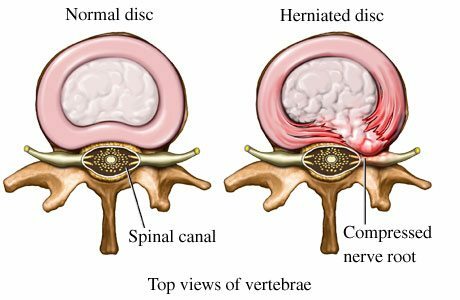 Diagnosis The diagnosis for bulging and herniated discs can frequently be faulty because MRI scans upon which doctors and surgeons rely can only show about 25% – 40% of the patient’s condition – and even then the results of such scans are not necessarily indicative of the real problem affecting the patient. Scans can assist but they cannot provide . 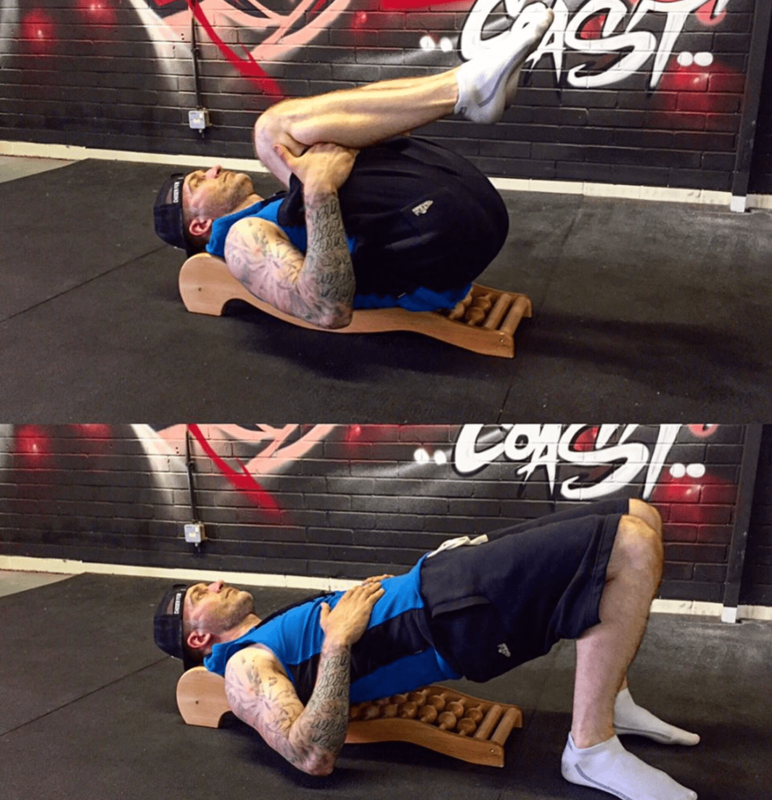 An interesting review by Steve Schofield from East Coast Calisthenics gym helping his clients posture and spine realignment! Take a look at this: Recently I attended the Elite sports performance and rehabilitation expo at the Excel in London. We came across so many innovative products that are on the market, until we came across the team at @spinebackrack The backrack differs from . Ricky Warren Testing The Backrack! Ricky Warren from bodyweightgurus.com testing the Backrack. This is what he told us: “I like the product and think it works on an area too often overlooked – spine alignment and symmetry translates into ease of movement in correct form.” Thanks Ricky!